The High Court has summoned all the investigating officers of the Basic Bank corruption cases. On 30th May, they were ordered to appear with the documents of all the cases. 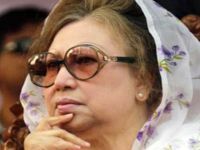 The bench of the High Court of Justice M Enayetur Rahim and Justice Shahidul Karim gave this order on Wednesday. 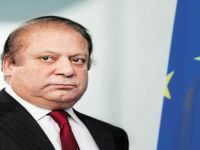 ACC lawyer Khurshid Alam Khan confirmed the matter. He also said that according to the law, the investigation of these cases will end in 180 days. But it has been almost two and a half years. The investigation has not ended yet. They have been summoned to explain the reasons. 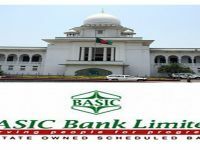 The ACC filed 56 cases in Motijheel, Paltan and Gulshan Police stations against 156 people on September 21, 2015, in the Basic Bank scandal. Of the 156 accused, 26 officers of Basic Bank were present. The remaining 130 accused borrower 54 owners of the company and the survey organization. 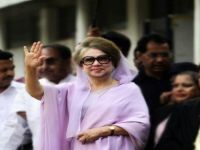 Among them, the former MD of the bank Kazi Fakhrul Islam has 48, DMD Fazlus Sobhan 47, Kanak Kumar Purakyastha 23 and DMD in Monayem Khan 35 accused in the case. Later, more cases were filed.